A lecturer at the Korean Naval Academy, politcal scientist, and author. Mr. Bronze is a self-loathing agoraphobic who writes for the seniors' magazine AARP Goldcoasters. 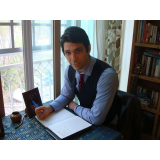 Jonathan Rosenberg is heir to his grandfather's paper plate fortune. 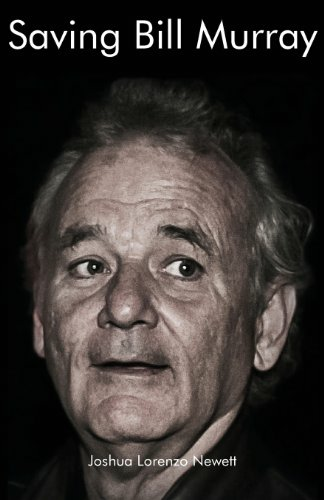 Ryan is an Evangelical Christian who believes God has called him to save the soul of Bill Murray. It's a novel about post-modernism, religious zealotry, existentialism, and the absurd. It's about coming to the edge of the abyss and peering in. It's about regeneration through destruction.